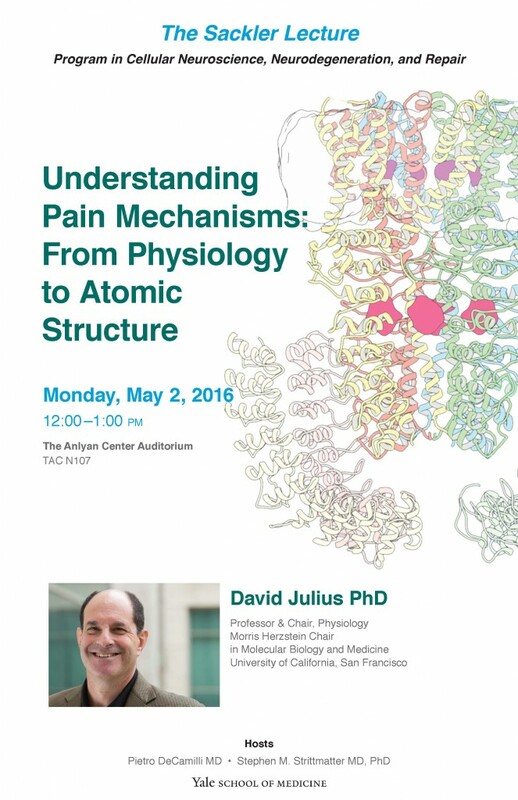 A tour de force lecture by David Julius! 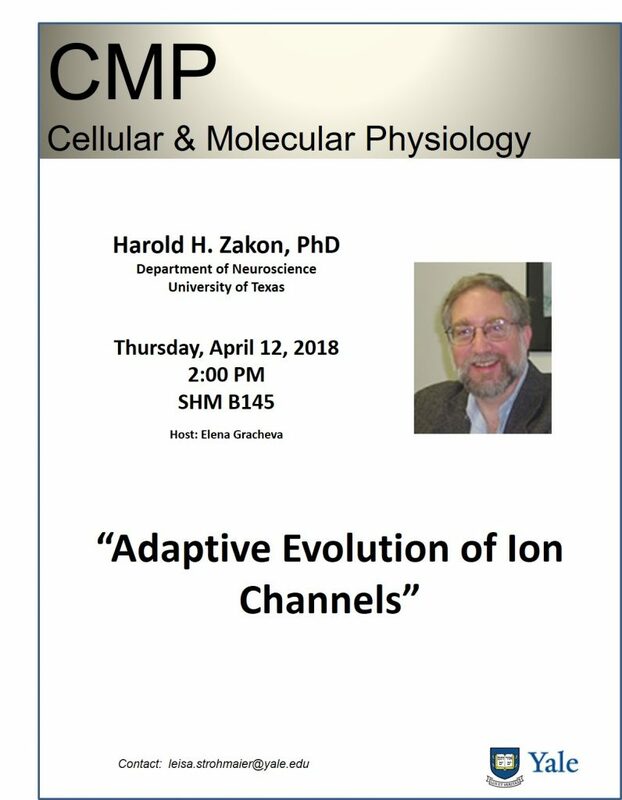 A great seminar by Ardem Patapoutian! 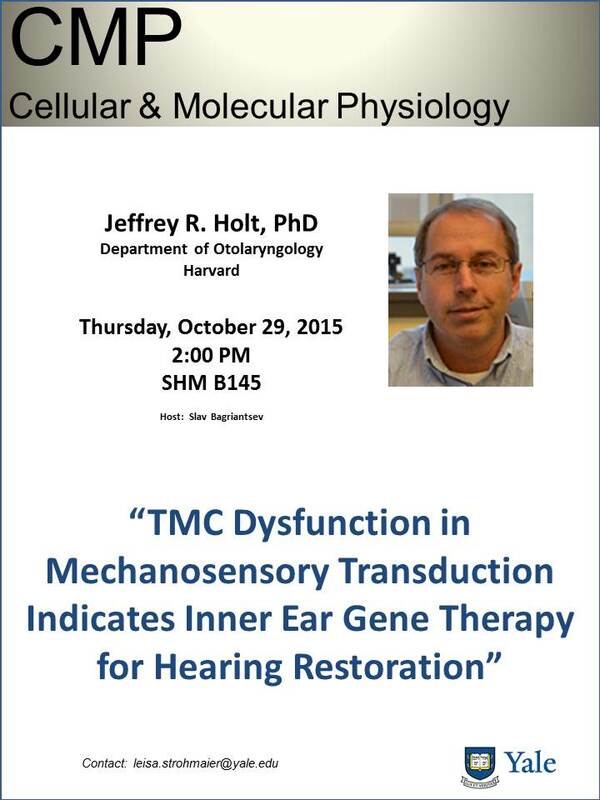 Thank you for the wonderful seminar, Jeff! 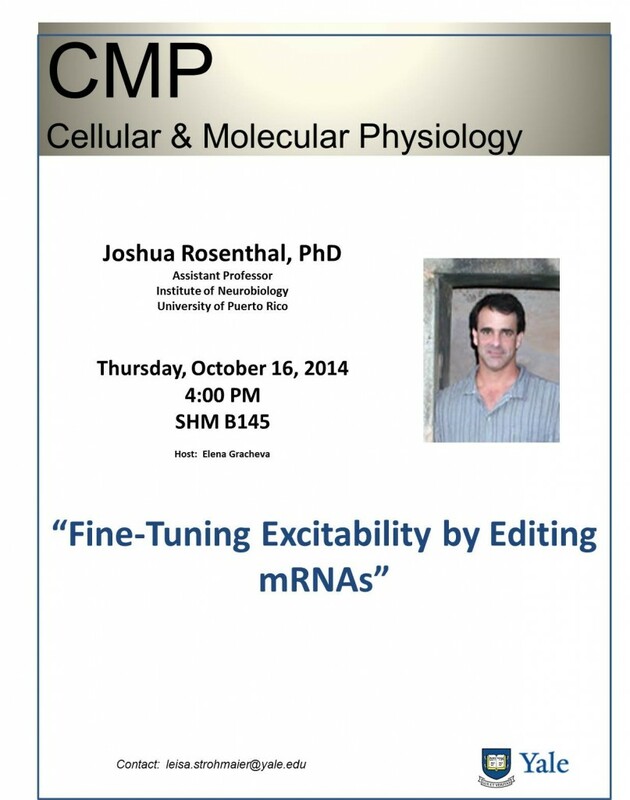 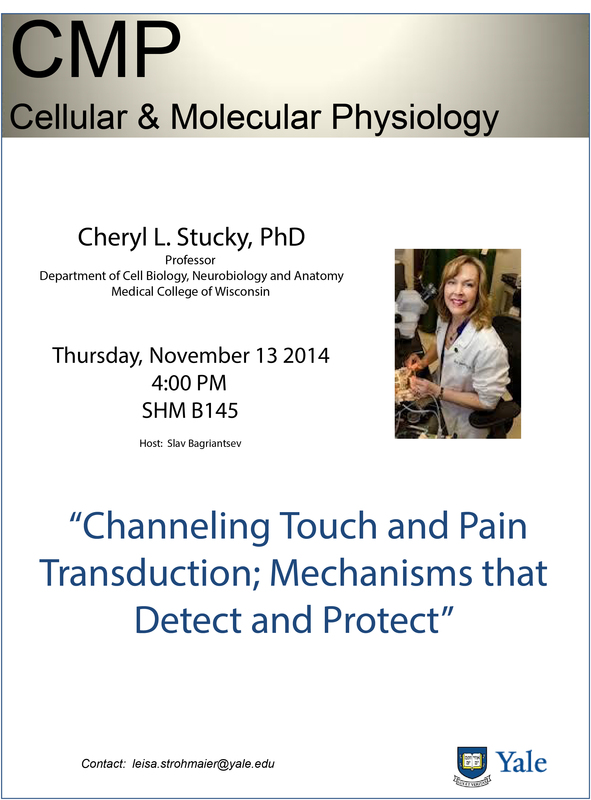 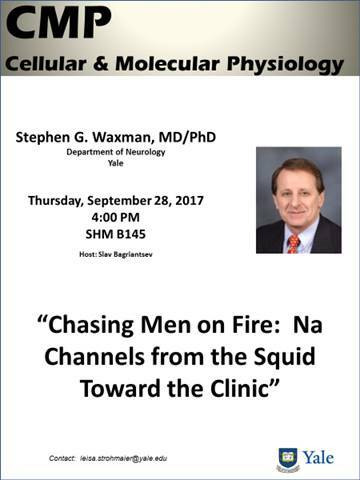 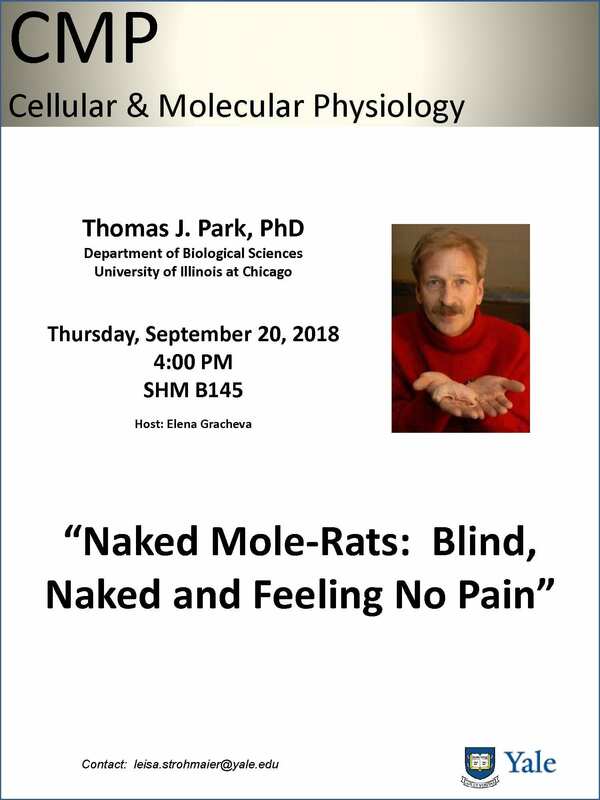 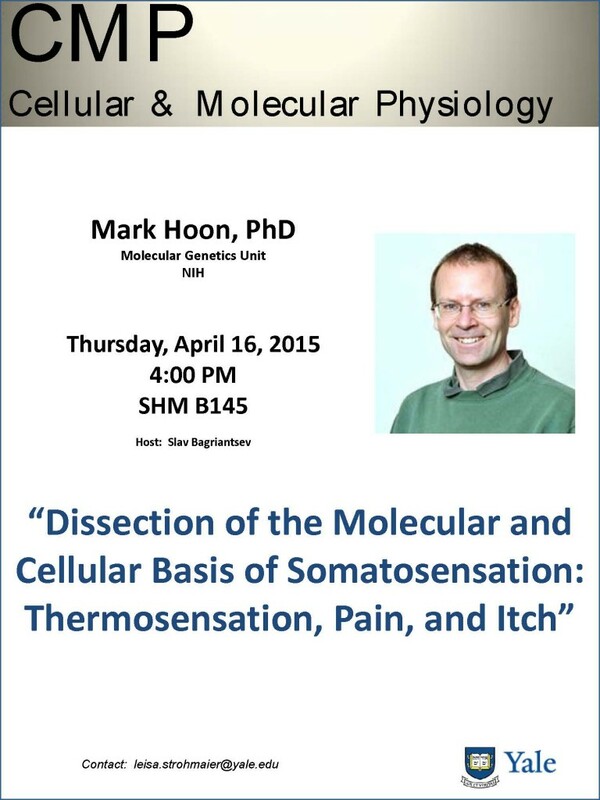 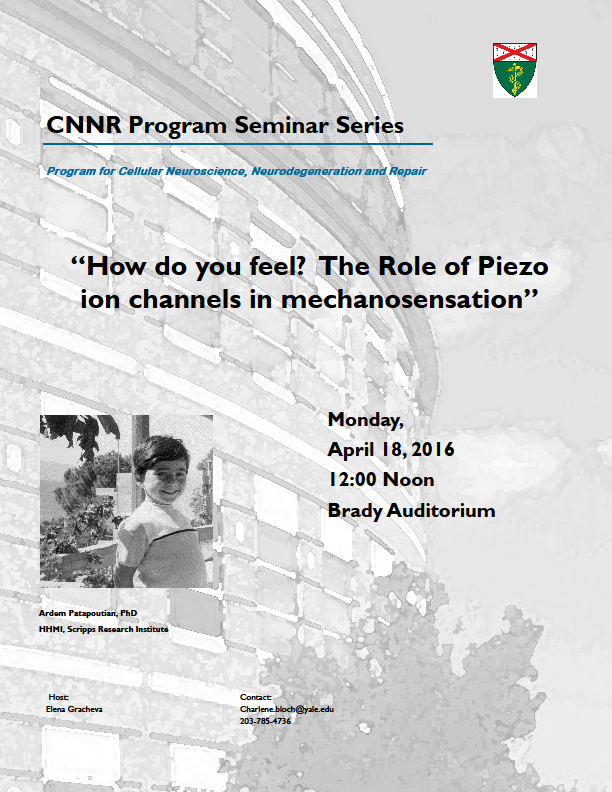 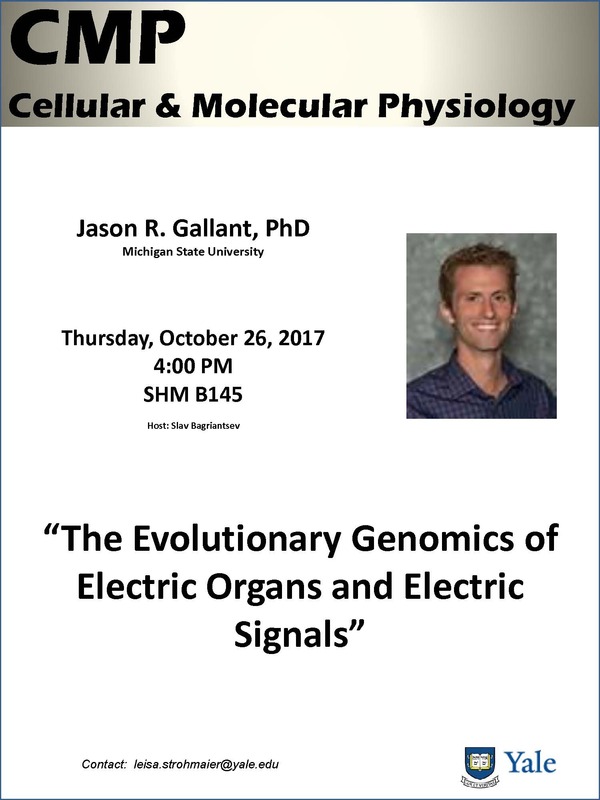 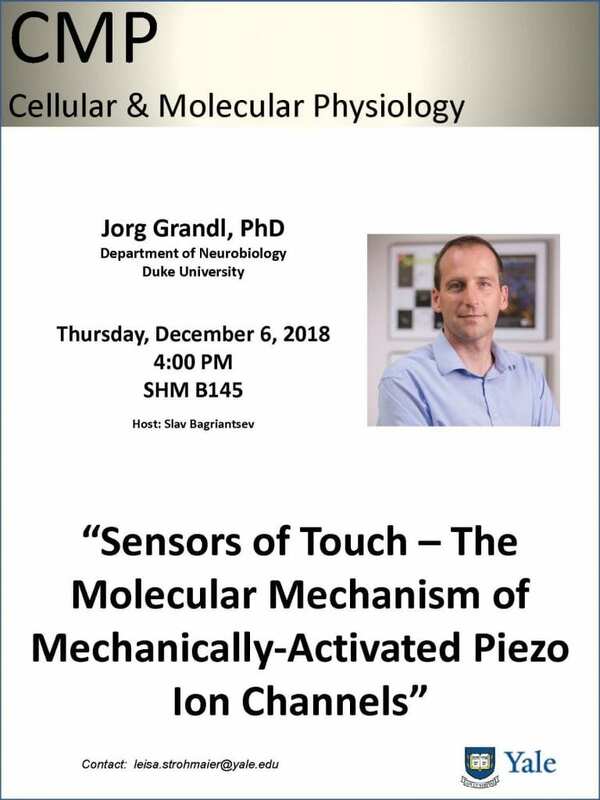 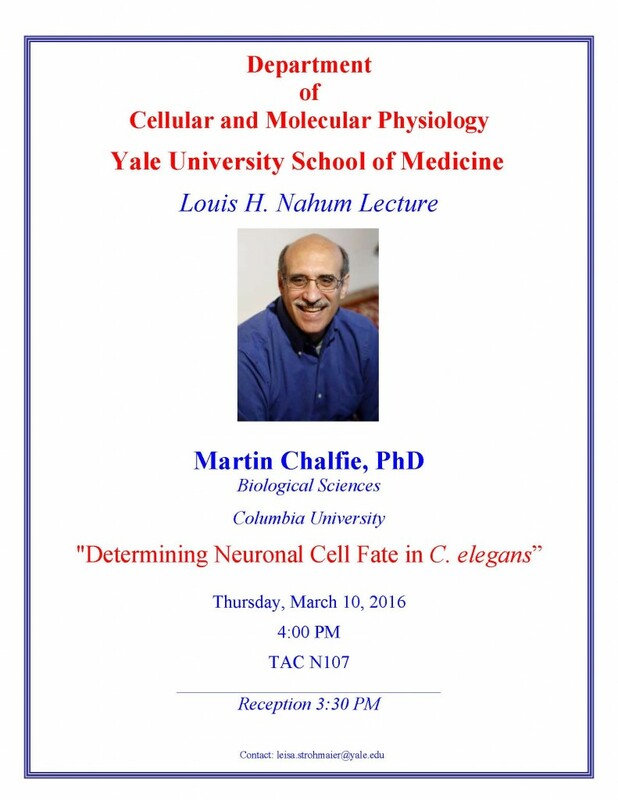 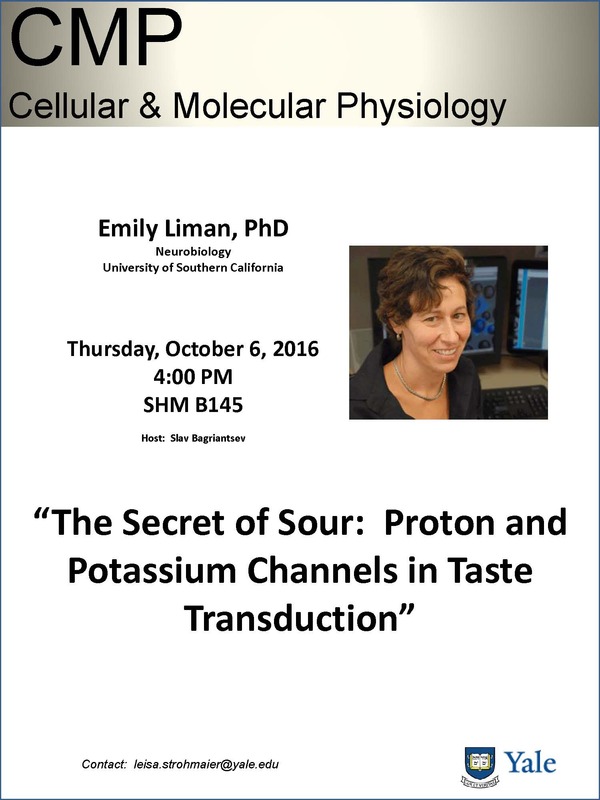 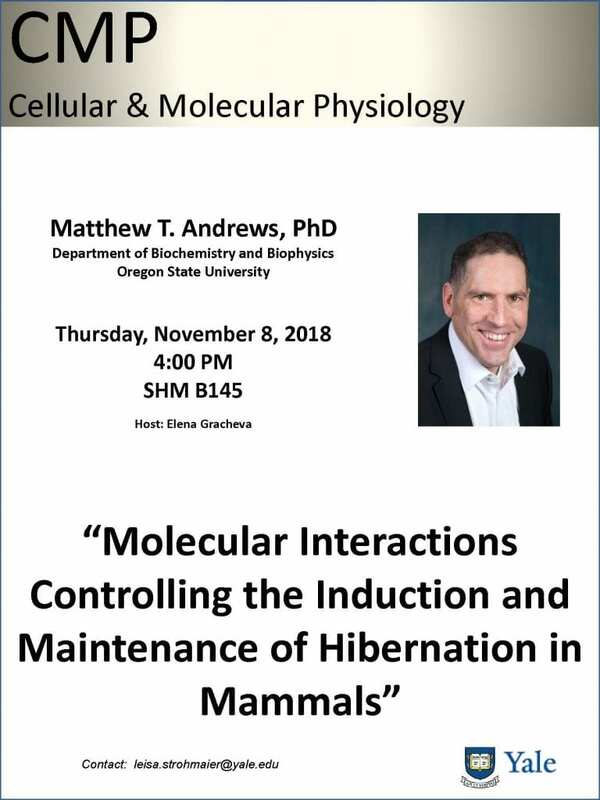 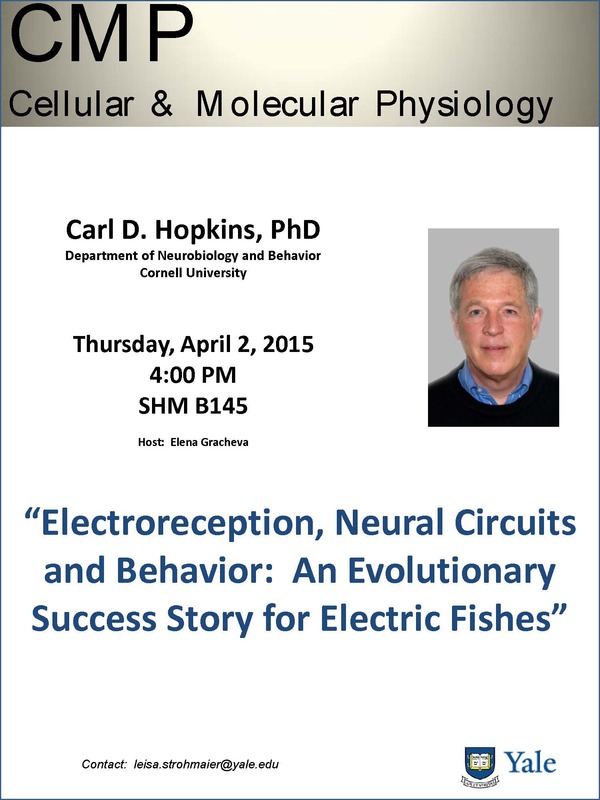 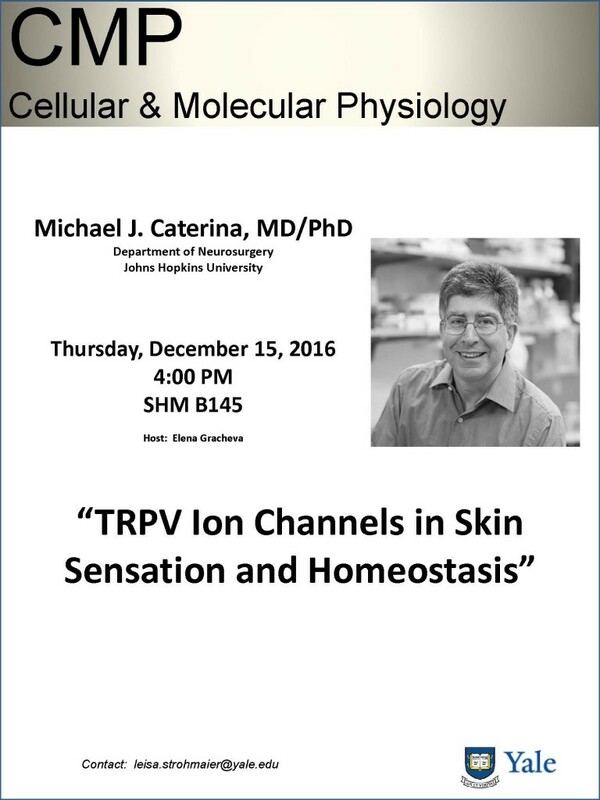 A great start for this year’s Physiology Seminar series! 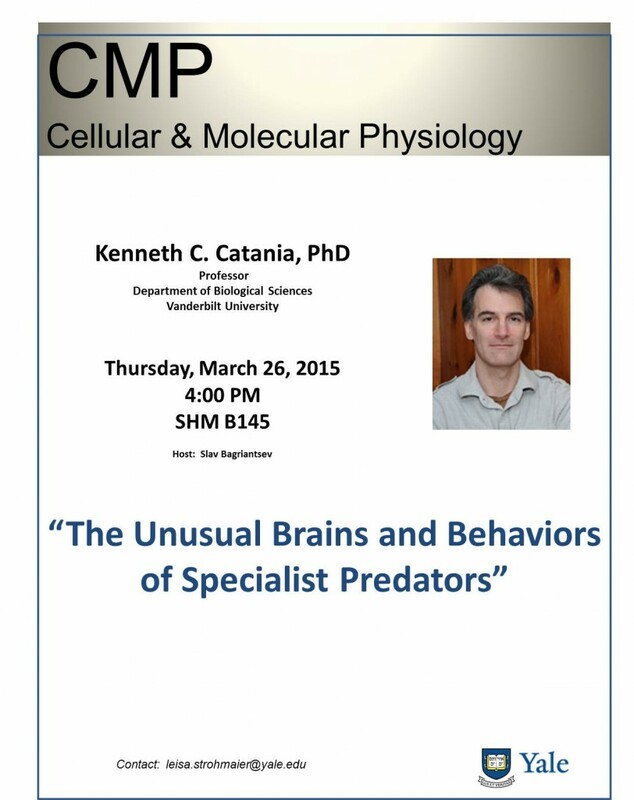 Thank you for the amazing seminar, Ken! 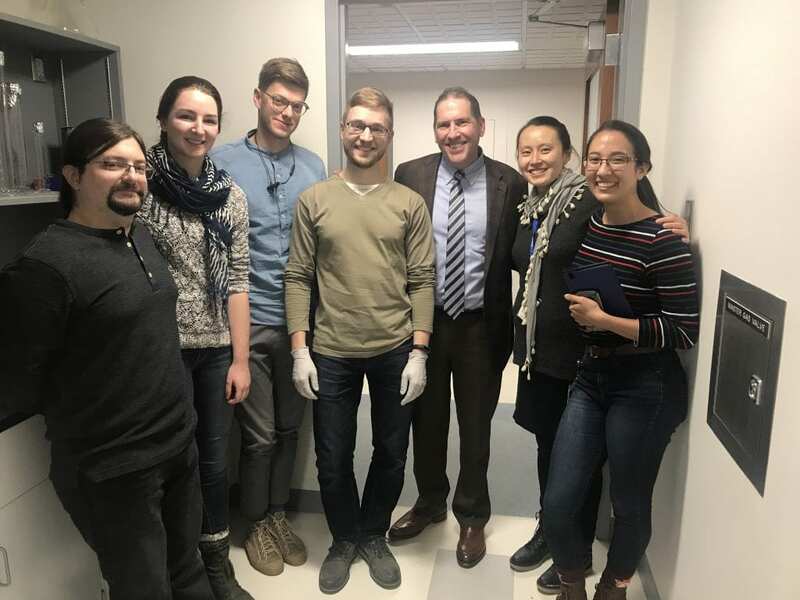 As always—we host best scientists! 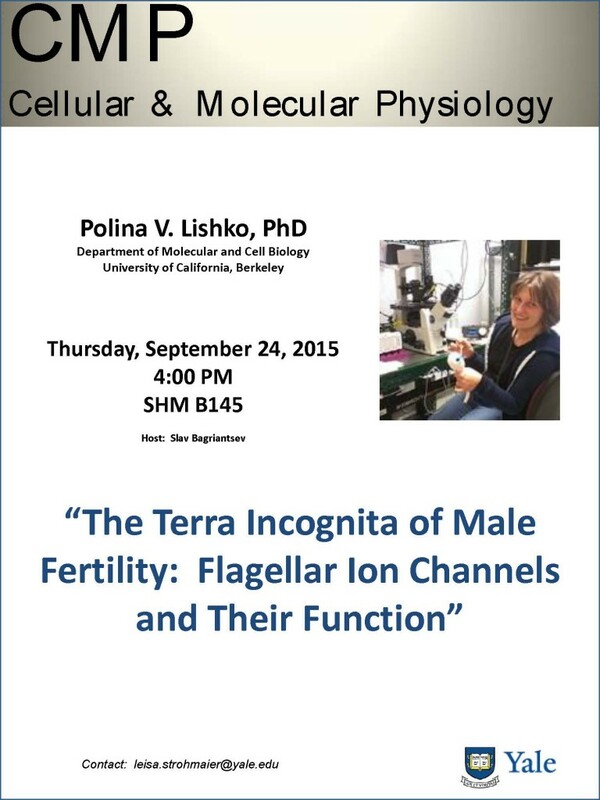 As always—we invite best scientists! 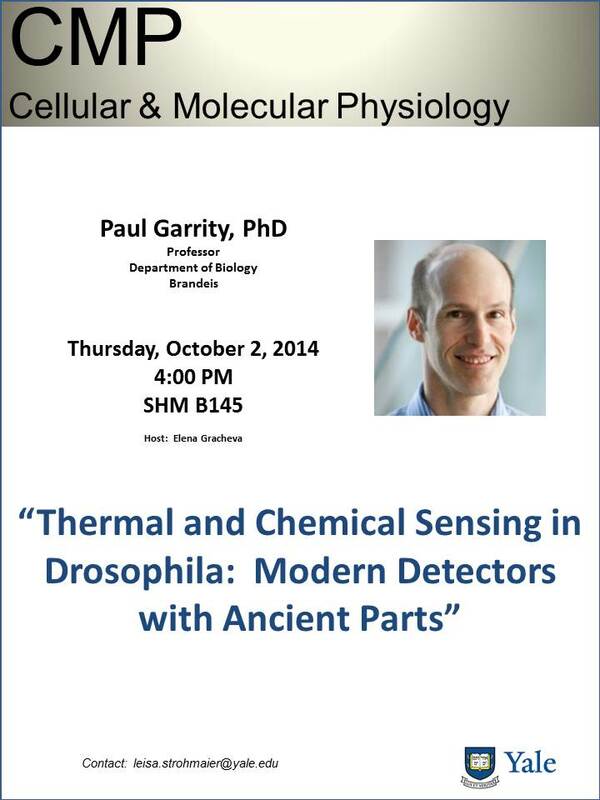 Paul Garrity has given the second seminar in this year’s series. 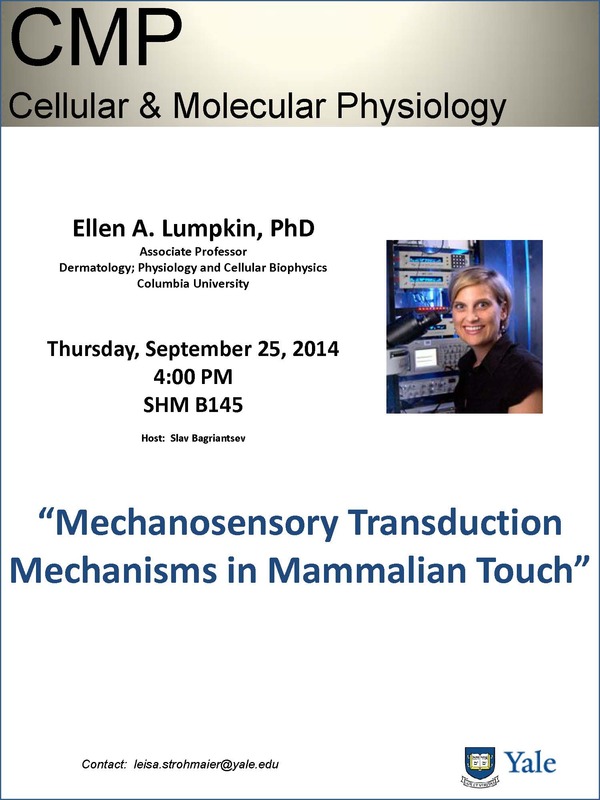 Ellen has opened the 2014-15 seminar series in the department.